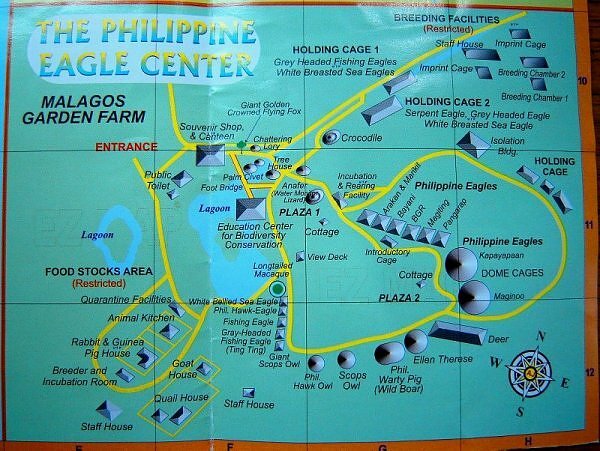 The Philippine Eagle Center is home to the Philippine Eagles, which are held captive, cared for, and bred. It also houses other species of birds, mammals, and reptiles. 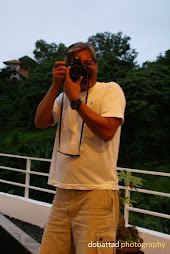 The Center is tasked to protect and provide sanctuary to Philippine Eagles. 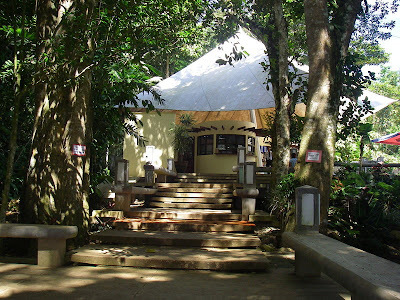 While it is primarily a conservation breeding facility of the Philippine Eagle Foundation, it is open to the public for educational purposes. Simulating a tropical rain forest environment, the Center offers visitors a glimpse into the Philippines’s forest ecosystem. 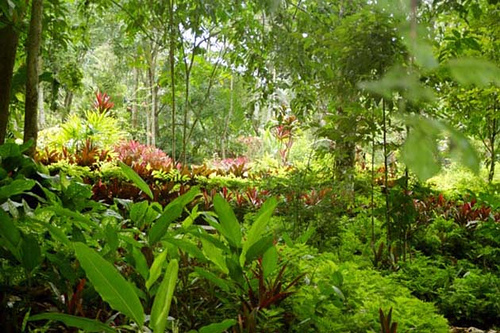 The facility is also considered a major tourist attraction in Davao City with its lush gardens and scenery. 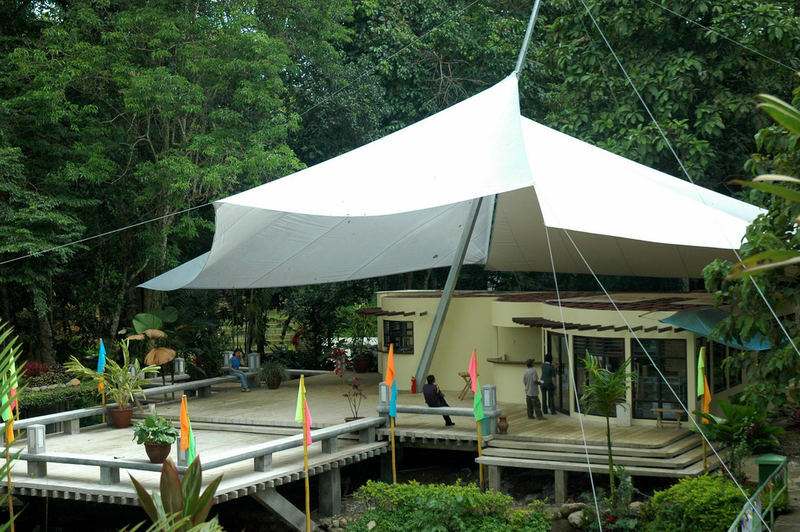 The Visitor's Lounge (above photo) of the Philippine Eagle Center was constructed to provide a favorable impression on visitors, and to help the Philippine Eagle Foundation promote its conservation efforts. The opening of the Visitor's Lounged on June 4, 2008 was headed by then Department of Tourism Secretary Joseph “Ace” Durano, and Philippine Eagle Foundation President Lt. Gen. William K. Hotchkiss III (Ret.). The event was also attended by Department of Tourism-XI Regional Director Sonia Garcia, Congressman Vincent Garcia of Davao City 2nd District, Department of Tourism Under Secretary Eduardo Jarque Jr., and Executive Director Dennis Salvador of the Philippine Eagle Foundation. An average of 100,000 people visit the Philippine Eagle Center annually. As early as the 1960s, ornithologists have predicted its extinction, and in 1965, the Philippine Eagle was declared an endangered species. Loss of habitat due to the irresponsible exploitation of our forest, massive mining, and uncontrolled hunting is the primary cause that nearly drove the Philippine Eagle to its near extinction. It is now considered as one of the rarest eagle in the world with fewer than 500 Philippine eagles are estimated to survive and remain in the wild today. 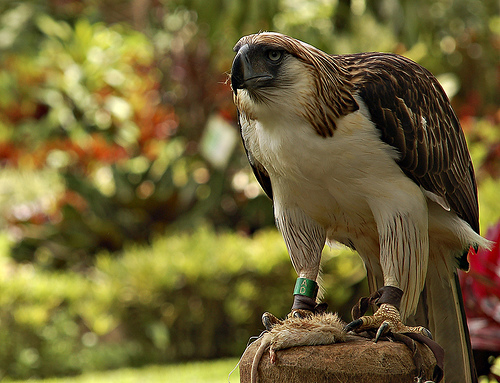 In July 1995, then President Fidel V. Ramos declared the Philippine Eagle as the Philippines' National Bird. 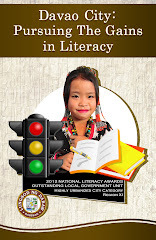 The Center is about 45 minutes to 1 hour drive, depending on traffic, from Davao City and is easily accessible either by private or public transport. Buses going to Calinan depart every 15 minutes from the Annil Terminal at corner of Elpidio Quirino Avenue, and San Pedro Extension. Bus fare is minimal and a 10-minute ride on pedicab (a local 3-wheeled bicycle transport popular in Davao City) is also readily available.